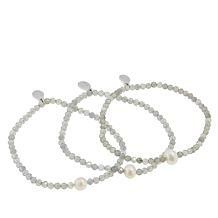 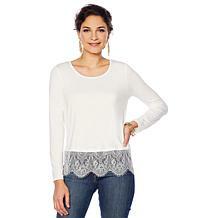 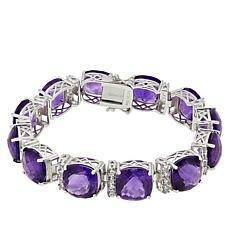 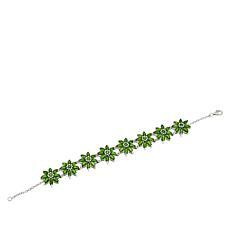 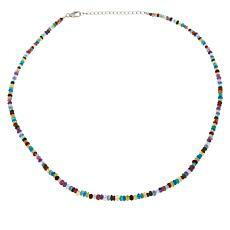 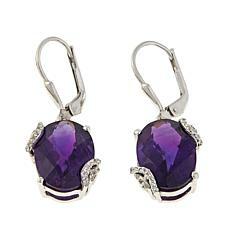 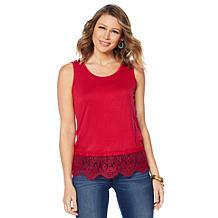 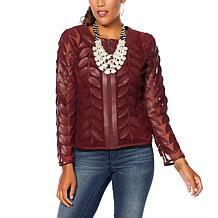 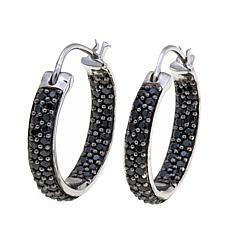 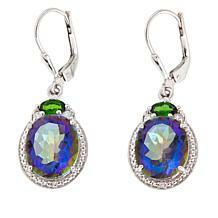 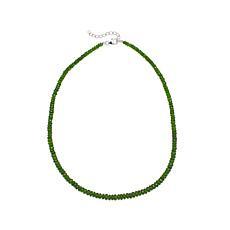 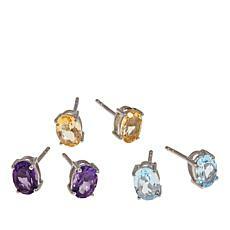 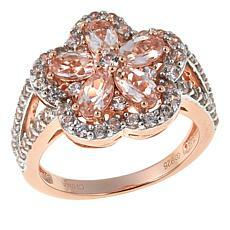 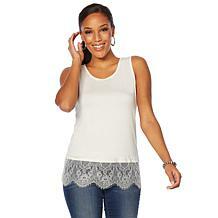 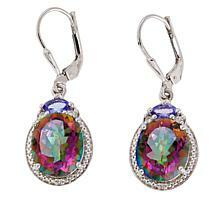 The Colleen Lopez Collection is for trendy ladies who want to make a bold statement. 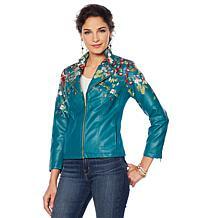 The women who wear the collection are confident and vibrant. 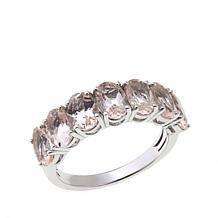 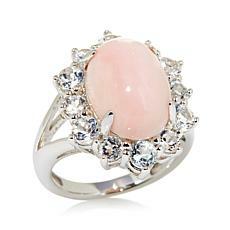 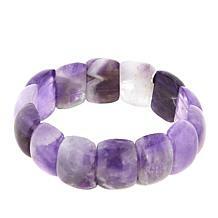 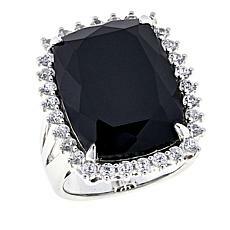 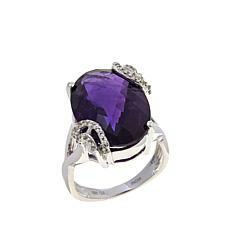 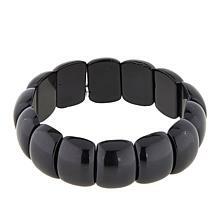 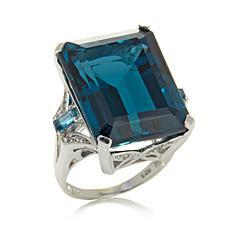 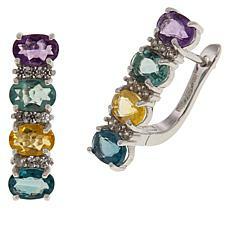 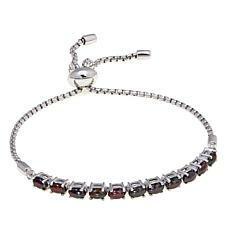 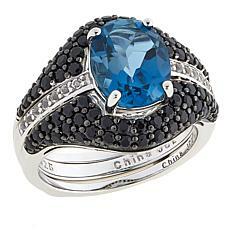 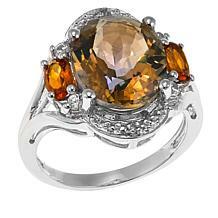 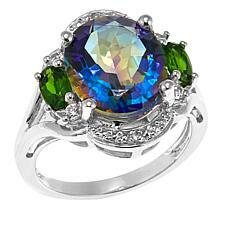 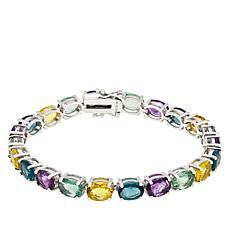 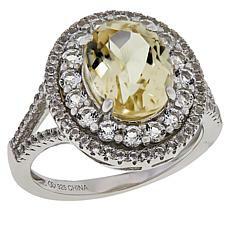 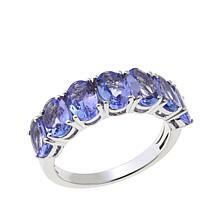 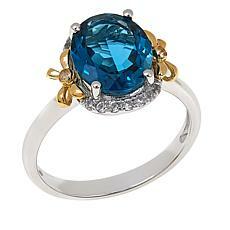 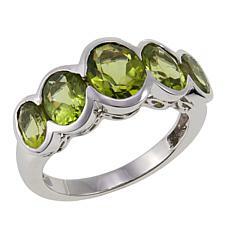 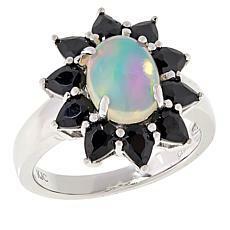 From multi-color gemstone rings to cushion-cut black spinel line bracelets the line has it all. 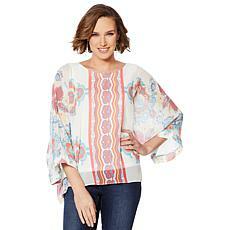 Plus, when you shop with HSN, you know you can shop confidently because each piece is carefully selected to exceed your expectations. 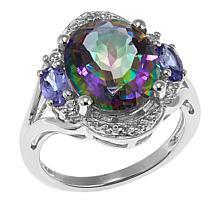 It does not matter if you are looking for yourself or a friend. 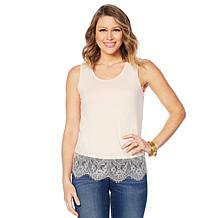 You will always find the perfect item when you shop the Colleen Lopez Collection. 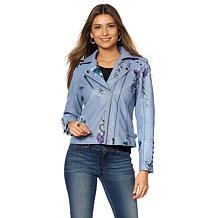 There are great options for women of all ages. 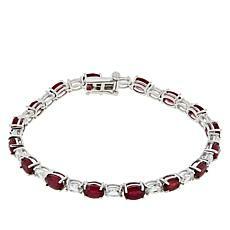 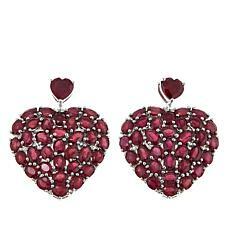 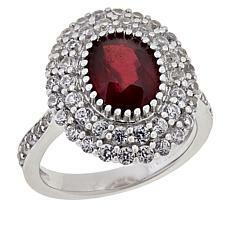 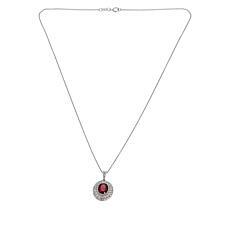 For example, the Indian Ruby ring and matching Indian Ruby pendant on a silver chain is a great fit for mom. 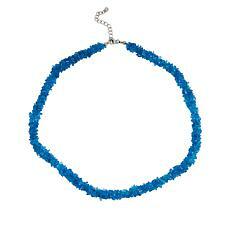 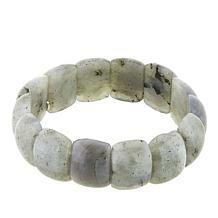 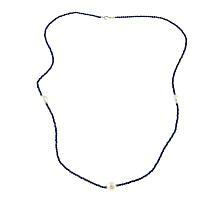 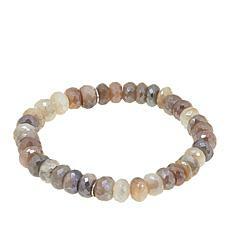 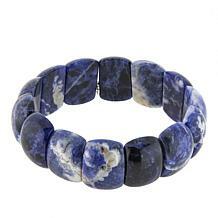 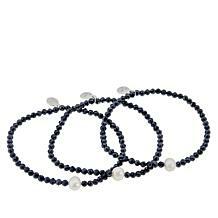 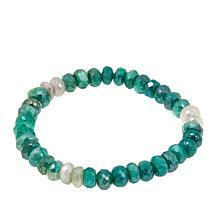 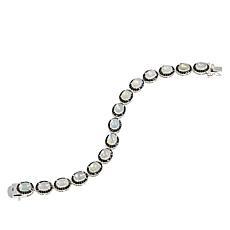 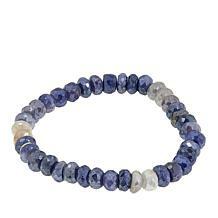 And, all women love the oval Kyanite bracelet with its bright blue stones. 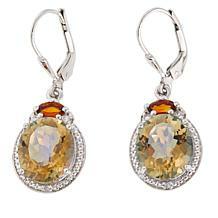 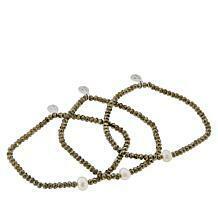 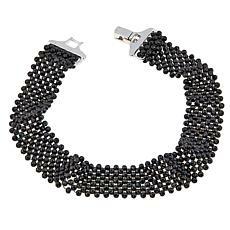 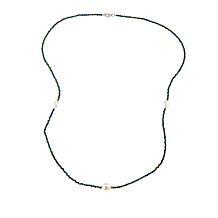 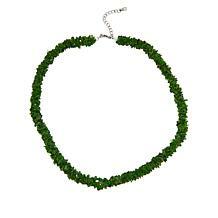 All of the pieces in the Colleen Lopez Jewelry Collection are stylish, contemporary, and classy. 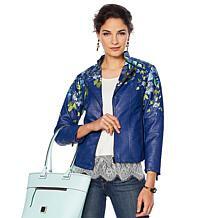 So, you always make a great impression. 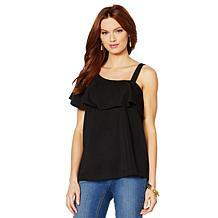 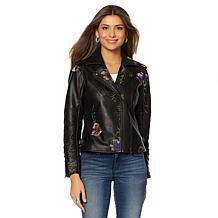 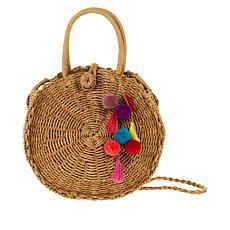 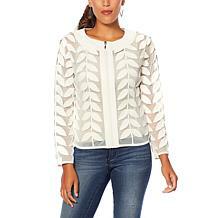 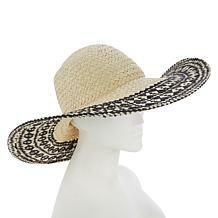 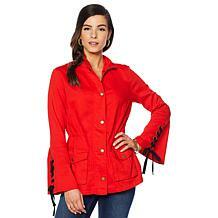 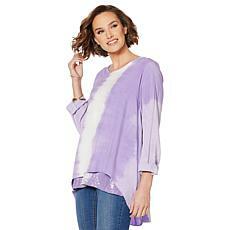 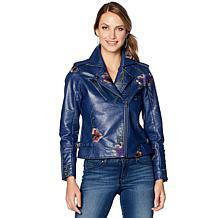 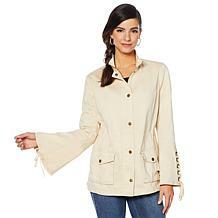 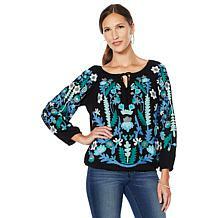 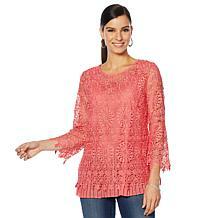 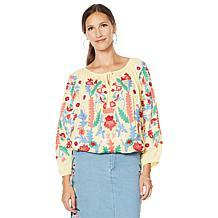 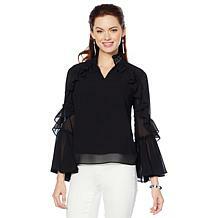 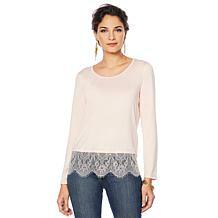 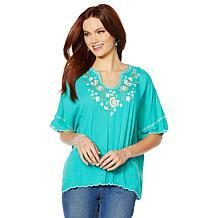 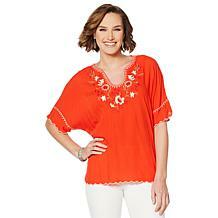 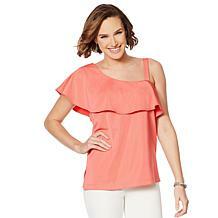 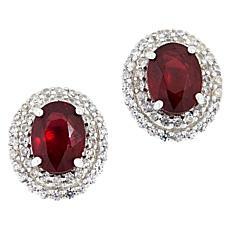 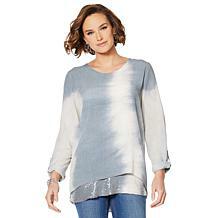 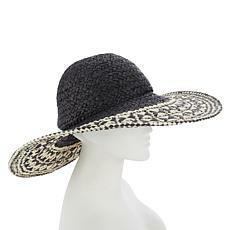 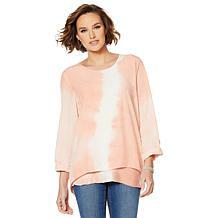 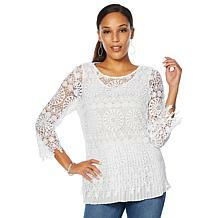 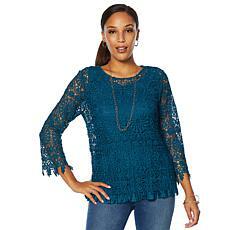 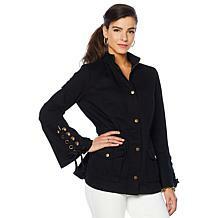 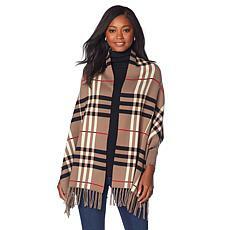 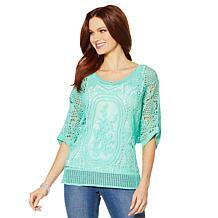 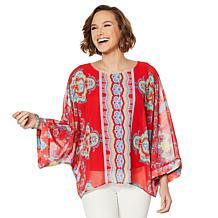 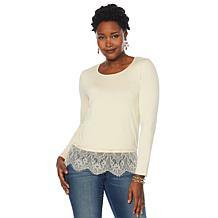 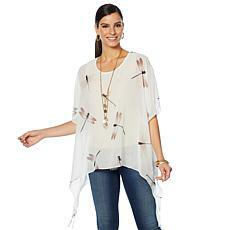 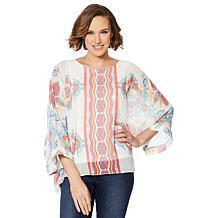 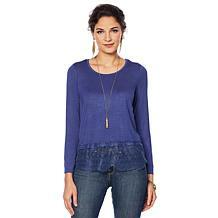 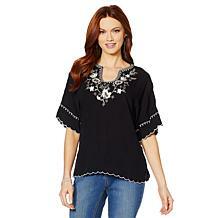 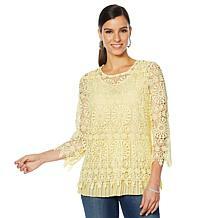 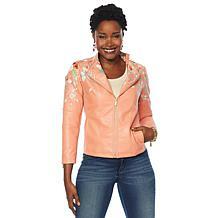 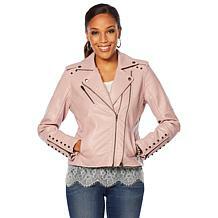 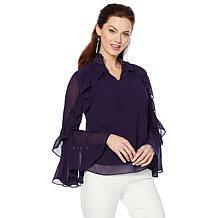 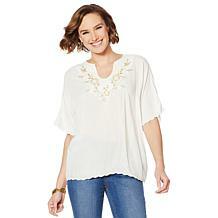 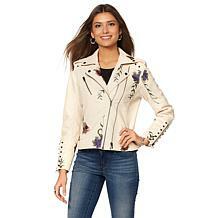 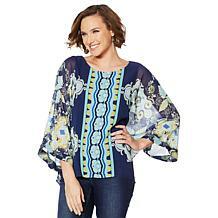 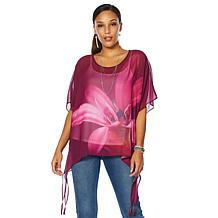 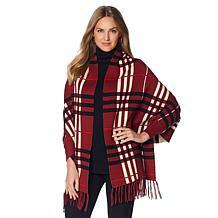 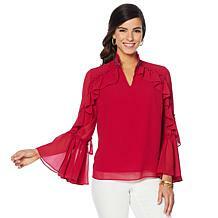 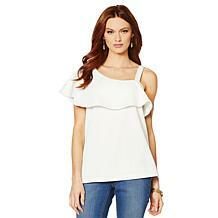 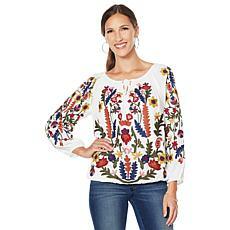 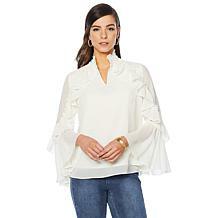 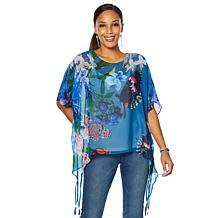 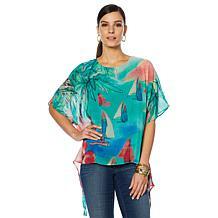 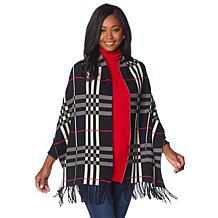 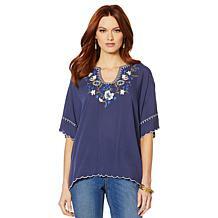 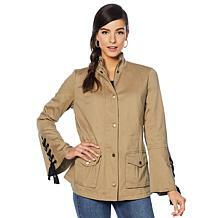 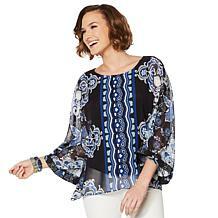 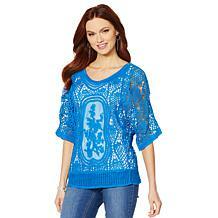 Plus, they look great with your favorite women's fashions from HSN. 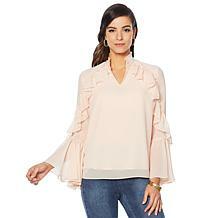 So take a look, and piece together a great outfit with a pair of wide-legged pants, a blazer, and a great pair of pumps. 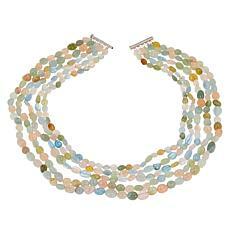 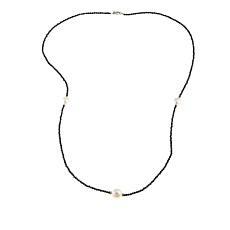 Pick neutral or muted colors so your jewelry can steal the show.